July 6 to Aug 11. We may remain open all August depending on weather. 10:00 am to 6:00 pm weekdays and Saturday. All Available Registered Daylily varieties. Available $20 Registered Daylily varieties. 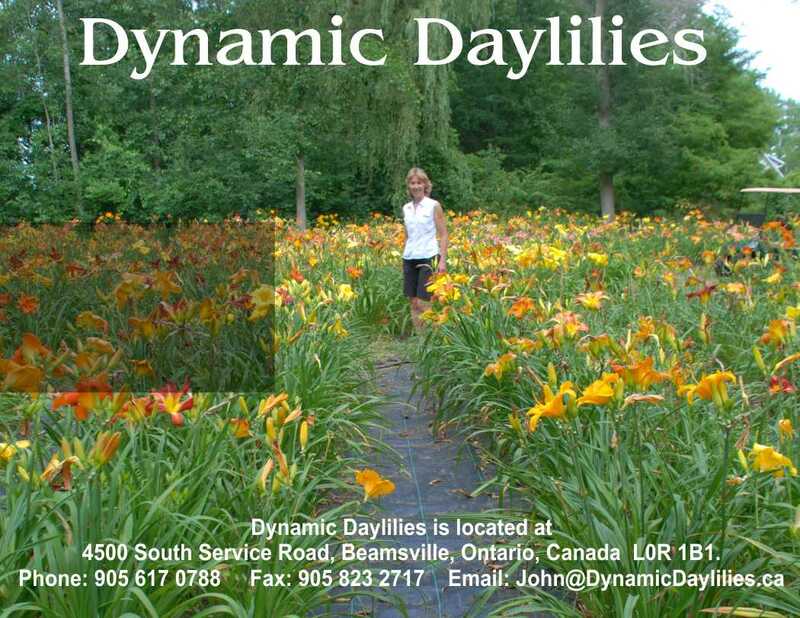 Available Expensive Registered Daylily varieties.